I can't help myself standard or gel if I see it I need it! Even writing it down makes me want to order some more. 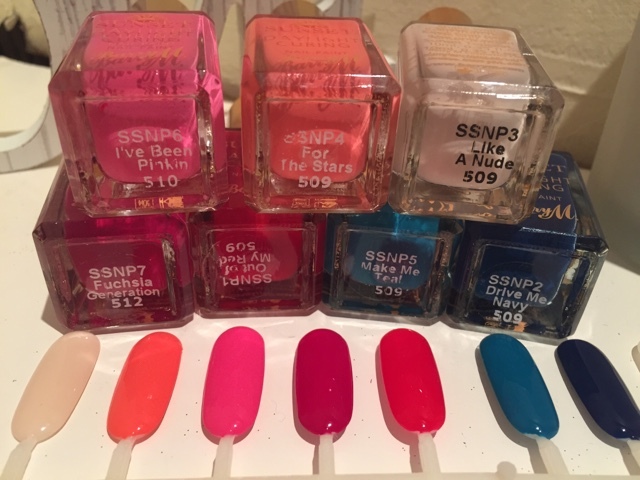 I think I need to go to a support group for polish addicts. Ok so when I was on boots last month I was casually looking at the make up section. Obviously !! I don't think I can make it into and out of boots or superdrug without stopping to look, I always promise myself I won't buy anything well as you can see i'm doing pretty badly at keeping to that promise. Ok so into the collection I HAD to own. I am hoping they will expand it at some point. 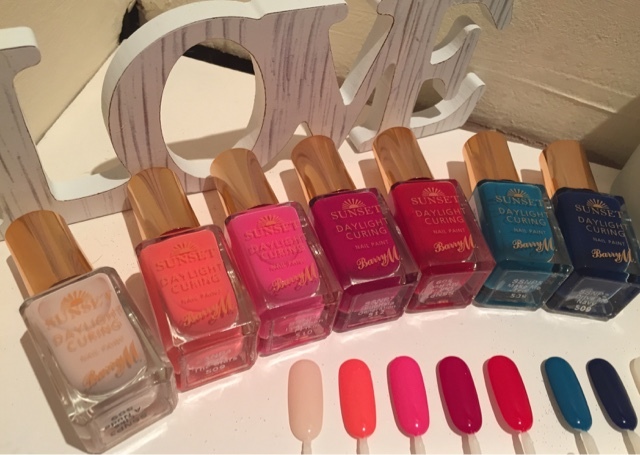 It's 7 colours plus the special top coat which gives the polish the gel look and longevity. It is done by sunlight and is said to lay as long as gel polish cured by UV or LED lamps. Iv not tried then on myself yet but have done colour swatches. 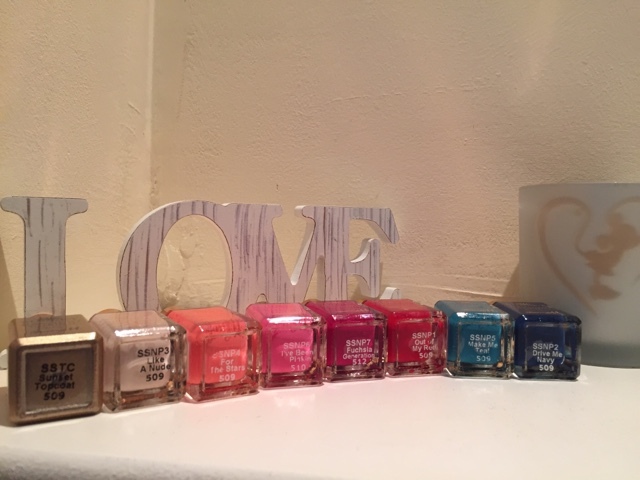 It is quite a diverse colour collection and covers most of the most wanted colours. Have you had a chance to try them ? How do they last ? I will be putting them to the test next week.